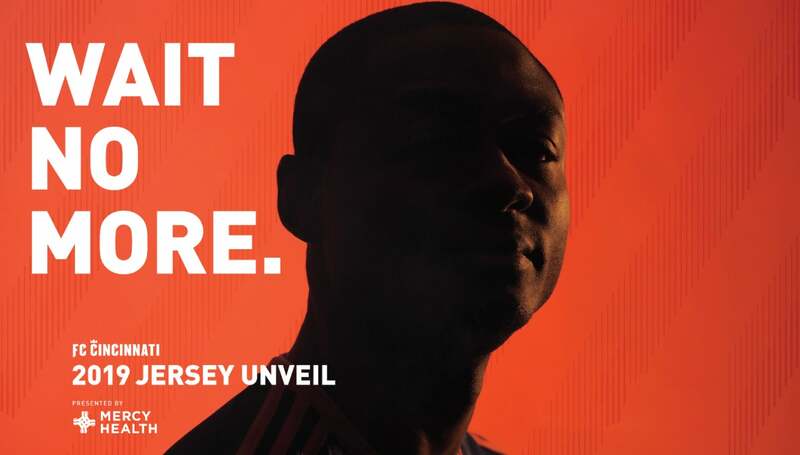 FC Cincinnati will unveil its inaugural Major League Soccer kit in a special ticketed event at Cincinnati’s Music Hall on Monday, Feb. 11. The team’s new Adidas uniform will be unveiled for the first time in public at the event, which will also feature a panel discussion with several of the team’s newest acquisitions. Tickets are $10 each with 100 percent of the proceeds being directed to the FC Cincinnati Foundation. The new FCC jersey will also be available for purchase via a special pre-sale at the event, and online at mlsstore.com that evening. Fans who attend the jersey unveiling will receive a 10 percent discount on all team merchandise purchased on-site at the event, including pre-ordered jerseys. In addition to the jersey unveiling, FC Cincinnati’s acclaimed eMLS competitor “Fiddle” will also be in attendance to face fans in FIFA19 on Playstation set-ups.